College graduation is one of the best moments in every students and parents life. 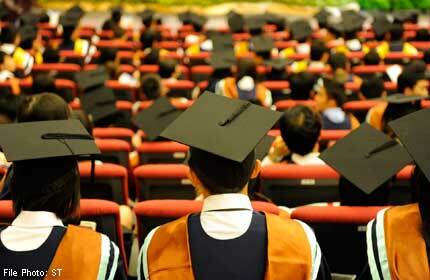 For student, college graduation meant a reward for their long years of hardships and sleepless nights studying. It is also an achieved goal for many. For parents, graduation of their children gives meaning to all the sweat and blood they invested in working. They are also filled with joy in seeing how happy their children are. Graduation is a milestone, and it also means another chapter to every student’s life. To prepare graduates for post-graduation challenges, here are the most common problems faced by fresh graduates. 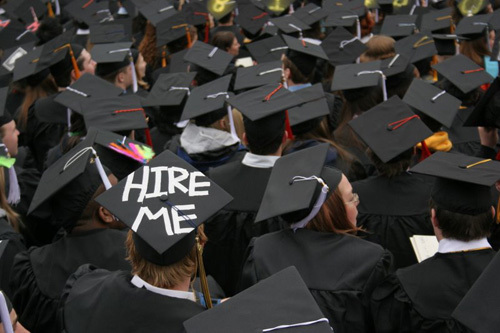 Knowing what to do next is the first problem of fresh graduates. While it is clear that fresh graduates first step is to apply for a job, many finds it hard to decide where to apply, what position to apply to and why to apply to this job. Because of this, another problem sprouts which is the possibility of making mistake on the job you have applied to. Once you get in a job you do not want 100 per cent, it is hard to function well. However, real world suggests that many available jobs require little adjustments for individuals to love them, and fresh graduates find it hard to adjust. Because of their energy, they want to immediately search for a new one instead of just trying. Another problem of fresh graduates is their sudden loss of freedom. Student life may be filled with pressure and overtime on studying, but it is way different when it comes to having a job. Having a job does not have vacations. Therefore there is no time for them to have a vacation, travel, rest and catch up with their friends and families. This is one adjustment fresh graduates are having problems with, and this can affect their performance at work if they will not change. The biggest problem of fresh graduates is their fear on moving on to the next chapter. They have been comfortable with the studying years and they fear being too serious with life. They even fear moving out from home and totally living alone. They fear looking for jobs, paying taxes and paying their own bills. Only in tearing this fear can they be fine.